As cocktail enthusiasts, you should know by now that writing and research is just an excuse for us to drink and try new cocktails, but like everyone else, the morning after can be tough. While the “hair of the dog” for many people consists of a Bloody Mary or Mimosa, we swear by a combination of the following two ingredients: Fernet Branca and ginger. 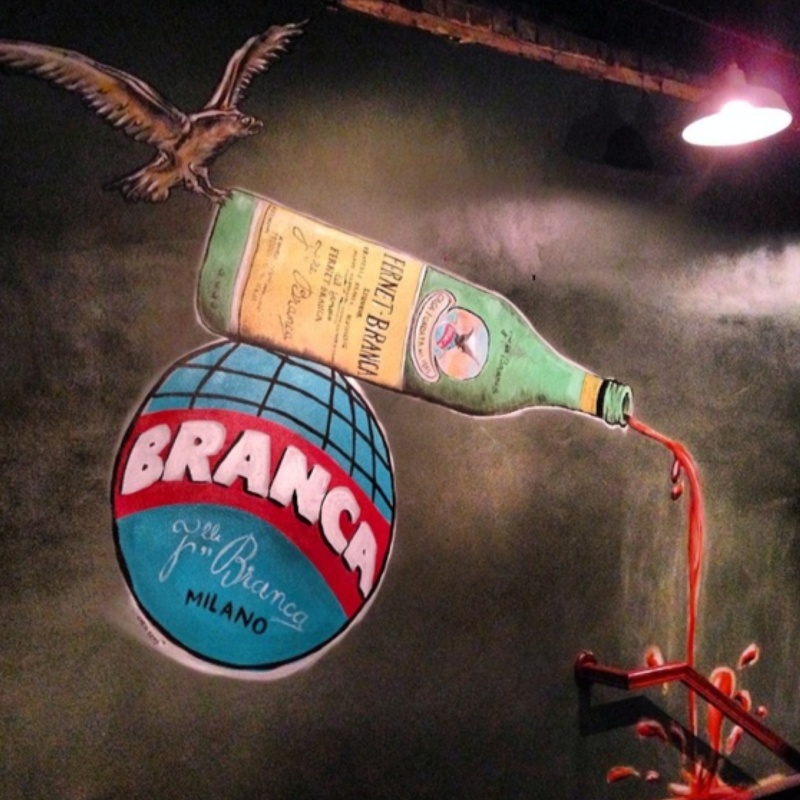 Like most cordials, Fernet was originally concocted for medicinal purposes. The combination of headache-curing and stomach-settling herbs include anise, camomile, cardamom, rhubarb, myrrh, and eucalyptus. It’s no secret that the other component, ginger, is traditionally used for all types of ailments as well. This is where our family differs the most; whether it is Domaine De Canton, ginger ale, ginger syrup, or fresh ginger, we all agree that the combination of Fernet and ginger is the best remedy for a hangover. While Ryan may throw back a cold shot of the two mixed together, the rest of us like to turn it into a cold, refreshing drink. What better way to quench your thirst. In an ice filled shaker add Domaine De Canton, Fernet Branca, and lemon juice. Shake hardily. 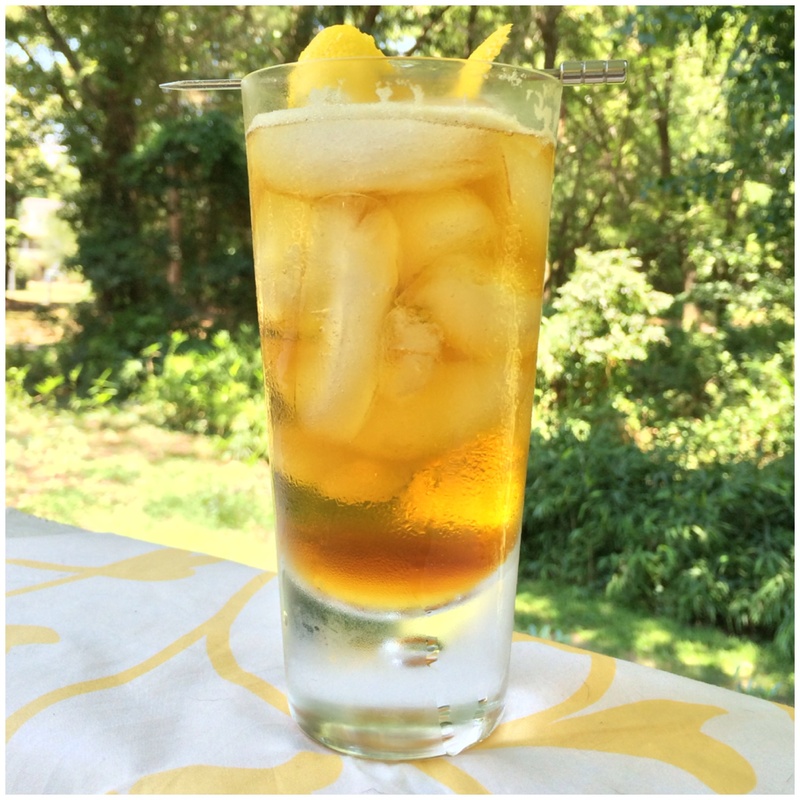 Pour into a tall, ice-filled glass and top with the ginger beer or club soda. Garnish with lemon or a fresh mint sprig. *Play with the measure of Fernet; just a bit will add a lot of flavor to a cocktail. God, I love everything about Fernet. I also have Domaine on my bar. I will be making this over the weekend. I think I will lean to the club soda crowd.